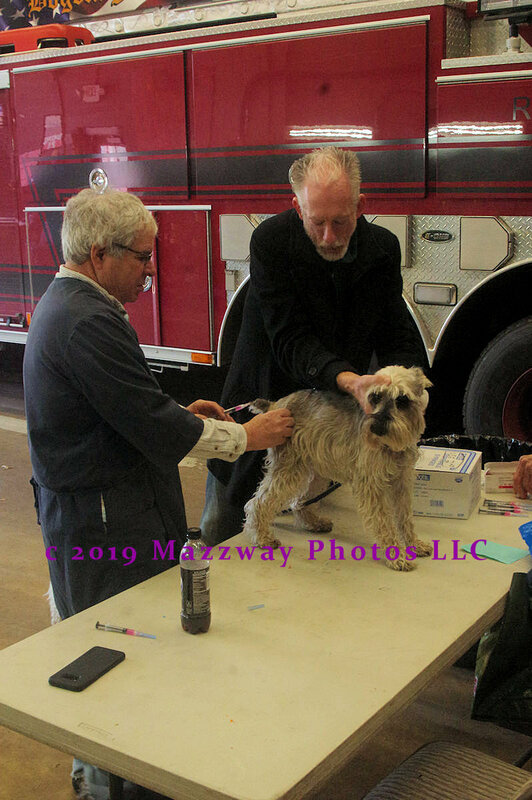 On Saturday-6- April Residents of Bogota were given a chance to have their Cats, or Dogs get a yearly shots for rabies. 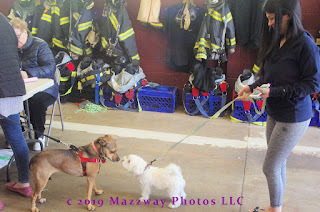 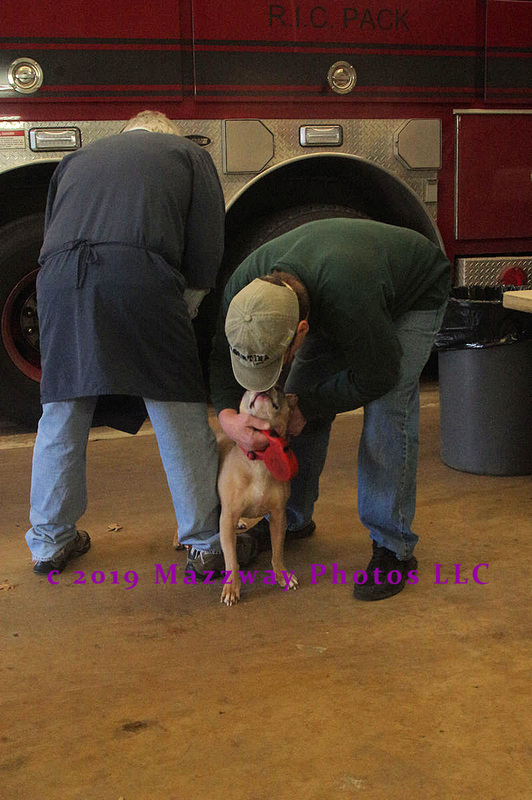 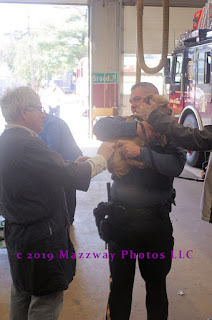 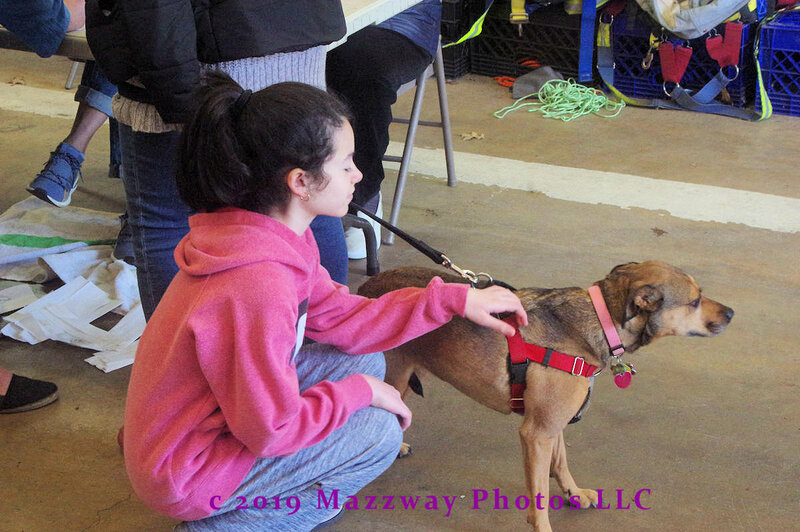 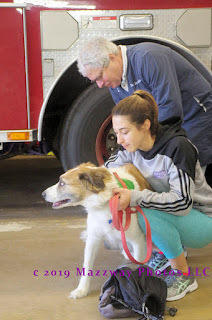 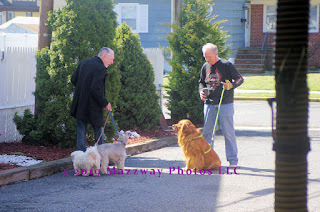 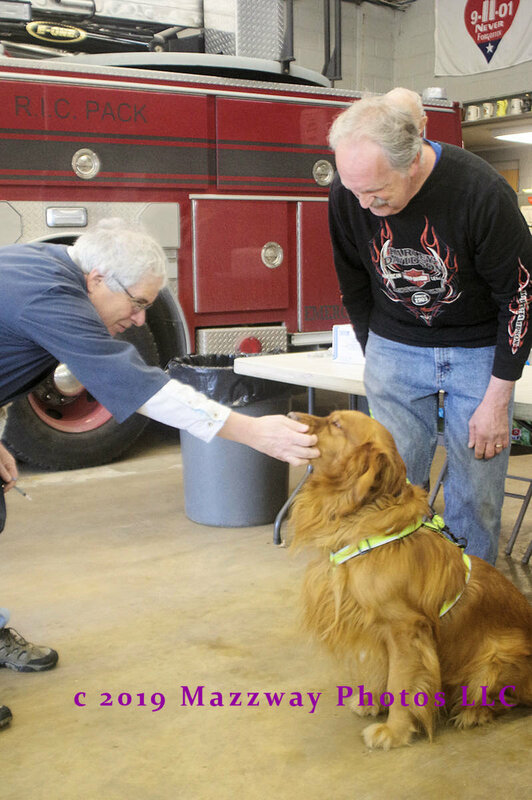 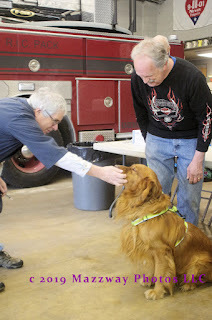 This took place at the W. Broad St. Firehouse, and under the supervision of Veterinarian Dr. Jay Buchholz of the Maywood Veterinary Clinic. 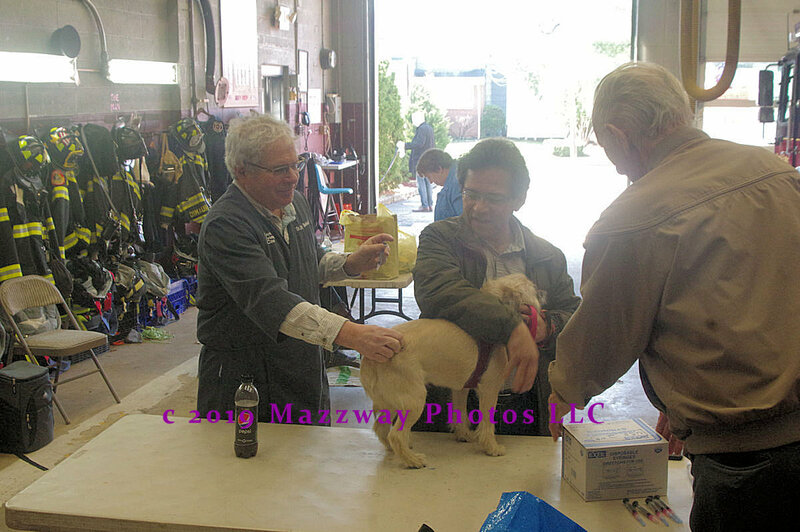 The shots were administered free of charge for residents of the Borough who had paid for a license. pet owners either paid this day, or could have paid in advance with proof of purchase at the time of vaccination. 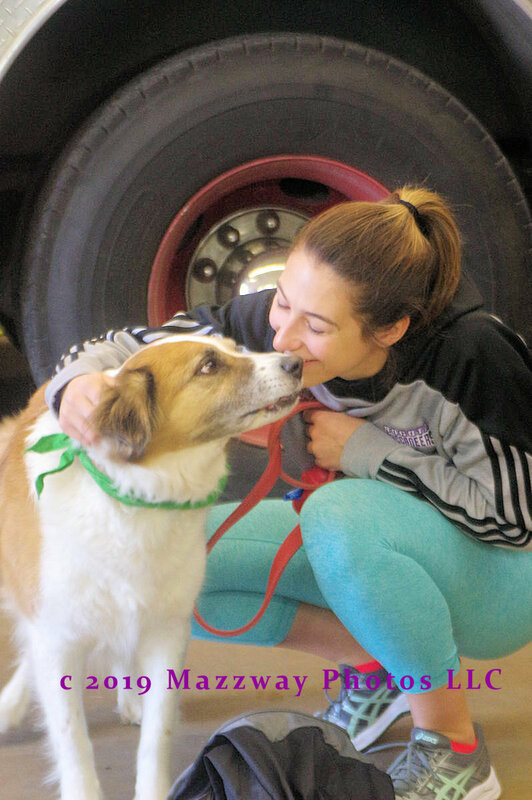 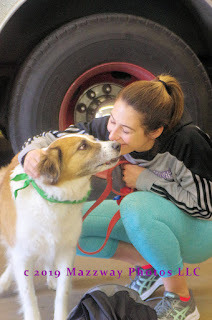 The majority of the pets were dogs, with a few cats also being vaccinated. Dr. Buchholz also gave some simple advice to some of the pet owners who asked question of the best way to treat minor issues with their pets.